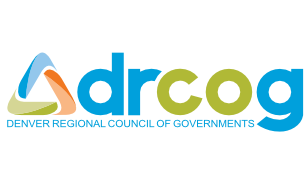 Click here to listen to DRCOG and CIVHC’s VP of Communications and Marketing chat about the Area Agency on Aging and the impact DRCOG has had in Colorado. 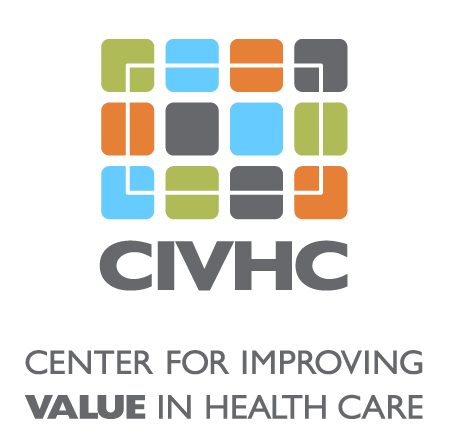 Project Summary: By analyzing CO APCD from a group of individuals who do not receive AAA services compared to those who do, DRCOG is working to determine the influence their work has on the health care utilization and the quality of life of Older Coloradans. 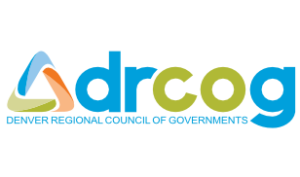 Benefit to Colorado: Data detailing the value of these important services allows DRCOG to be more effective financial stewards of the public dollars they receive each year by making adjustments to existing services. This data supports their ability to demonstrate the financial and health benefits of expanding offerings like Meals on Wheels, respite care, and medical transportation to more Coloradans.